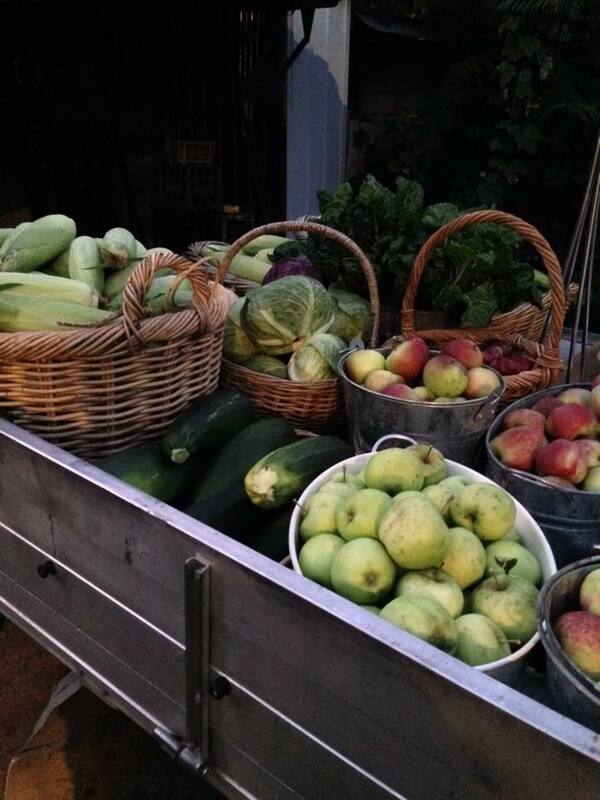 Visiting Wynlen House SlowFood Farm is like stepping back several generations, to a time when most families used every inch of their plots to produce fresh food. The honking of ”guard geese” greets strangers to the 1.5-acre village block that from the front looks like any other house in the street but from the back reveals the passion of the owners – Bronwyn Richards and Helen Lynch – who have quit their days jobs to pursue their dream. 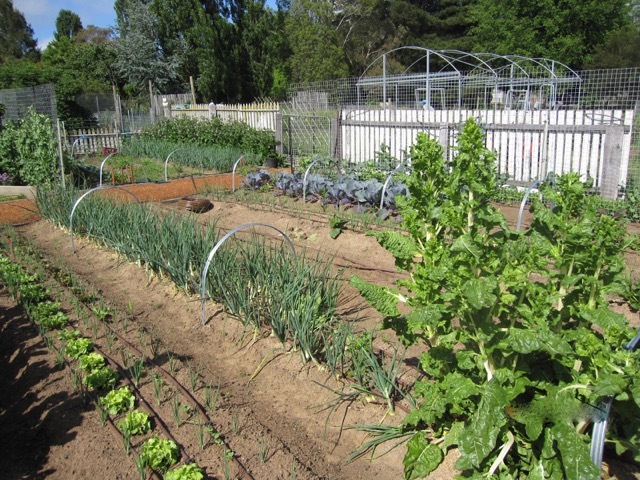 Rows of neatly arranged garden beds are packed with the burgeoning bounty of spring, but as Bronwyn explains, even Braidwood’s harsh winters don’t stop the garden producing. Throw around any catchword of modern vegetable gardening – organics, biodynamics, permaculture, companion planting, sustainability – and you’ll see it all at play in the garden. ”One of the things we’re trying to do is not overwork the land,” Bronwyn says. In this vein, each bed produces six crops, the planting timed so that the first crop provides protection for the subsequent seedlings. Each bed is rotated several times a year to maintain and build on soil integrity. Bronwyn says the method is more complex than companion planting and attributes its success to ”lots of research and trial and error”. Bronwyn says it was her mother becoming ill in 2006 that made her re-evaluate her career in social and community policy development and take the plunge into gardening full-time. Helen, an online learning designer, has just recently swapped the keyboard for a trowel. Together they run Wynlen House, where apart from producing fresh fruit and vegetables for the people of Braidwood and surrounds, they raise geese, chickens, pigs, turkeys and lambs for the table. They rotate the production of animals so as not to overburden their plot, and use them as an integral part of their soil regeneration. ”When we get animals we try to incorporate them into the garden system,” Bronwyn says. But isn’t is hard raising animals that will eventually end up on your plate? ”It’s important to keep the focus on why you’re raising animals – it’s about raising food,” Helen says. One strategy they’ve adopted for not getting too attached is naming their pigs things like ”Prosciutto” and ”Mr Crackles”. But they admit there have been a few animals that have crossed over the food divide to become pets: including Millie the goose and Monte the duck who enjoy an amusing, if not unconventional, love affair. 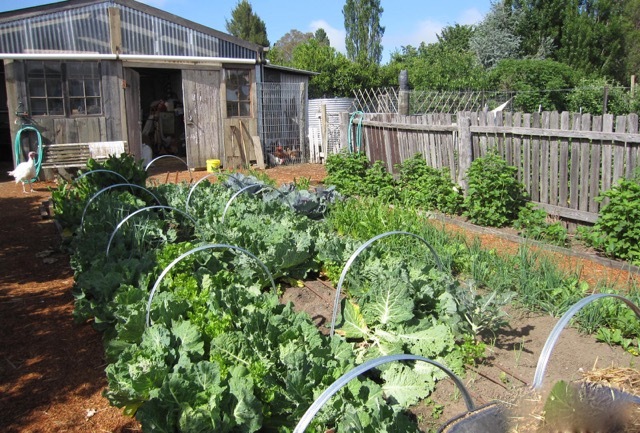 The couple estimates they are about 80 per cent self-sufficient and they share their knowledge through several workshops each year, on topics including ”Growing organic animals” and ”All-season cool climate vegetable growing”. They’ve also been instrumental in establishing the Braidwood Garlic Project, a network of garlic growers formed in 2012 to demonstrate the potential for garlic as a commercial crop in the Braidwood area. 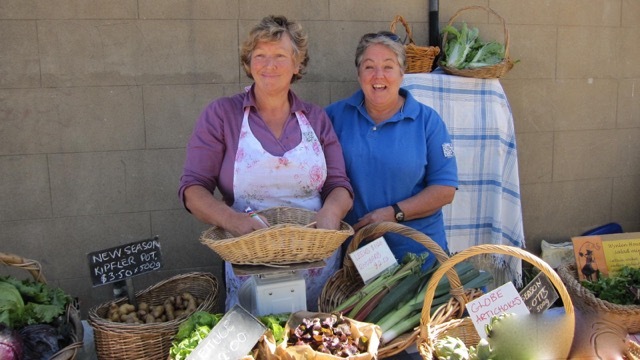 * The entrance fee allows visitors to wander around the micro village farm and for a small additional fee Bronwyn and Helen will be providing guided tours of their garden and farm.